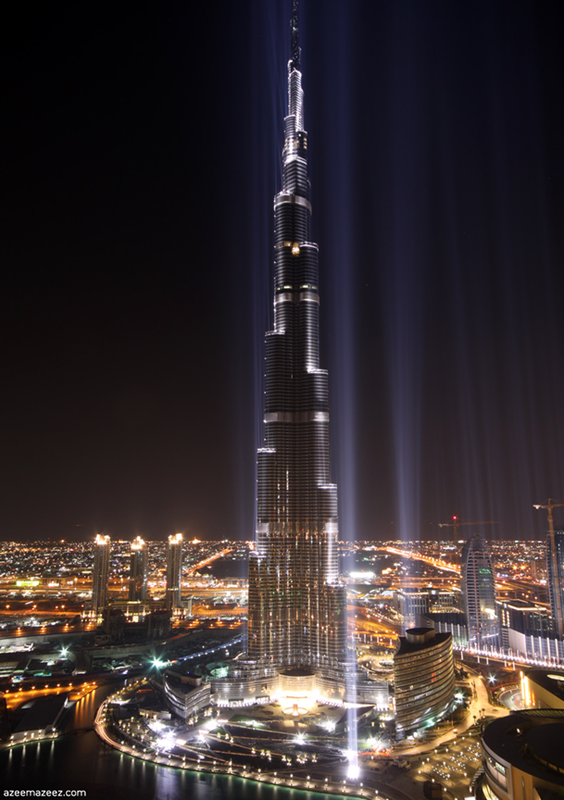 It took five years to build the 828 meter Burj Khalifa, pictured above, and the current record holder for the tallest building. BSB plans to build a 838 meter building, and they play to do it in 90 days. The company is renowned for its speed. It built a 30-story hotel in 360 hours last year. It achieves its speed by prefabricating components at its factory. Most of the planned construction project, tentatively named Sky City, will be built before the planned breaking ground ceremony in November. The building will be up by January 2013. It will have 1 million square meters of usable space and 104 elevators. It will also contain the world’s highest hotel. To read more including where the building will be located, how the makers of Shanghai Tower feel about the project, who designed the building, permission for the project, the energy savings and efficiency of the building, the cost savings, other speedy projects that BSB has pursued, and what the building might look like, click here. ← Where Are The Science Jobs?